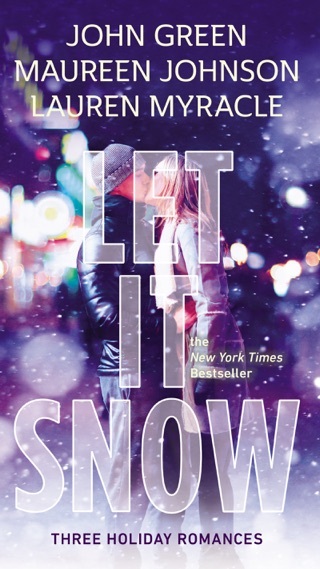 This exceptionally moving (and funny) teen romance was selected as the iBooks Best Young Adult Novel of 2012. 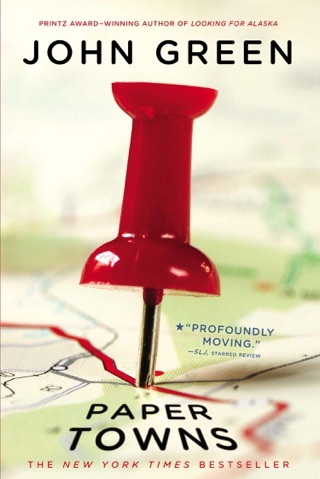 If there's a knock on John Green (and it's more of a light tap considering he's been recognized twice by the Printz committee) it's that he keeps writing the same book: nerdy guy in unrequited love with impossibly gorgeous girl, add road trip. His fourth novel departs from that successful formula to even greater success: this is his best work yet. Narrator Hazel Grace Lancaster, 16, is (miraculously) alive thanks to an experimental drug that is keeping her thyroid cancer in check. In an effort to get her to have a life (she withdrew from school at 13), her parents insist she attend a support group at a local church, which Hazel characterizes in an older-than-her-years voice as a "rotating cast of characters in various states of tumor-driven unwellness." 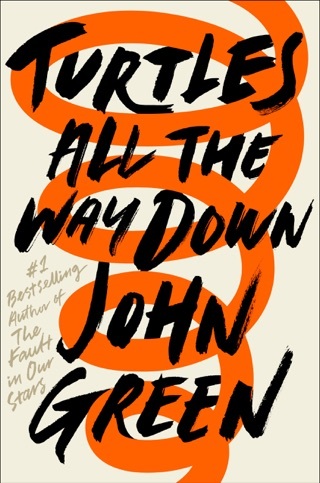 Despite Hazel's reluctant presence, it's at the support group that she meets Augustus Waters, a former basketball player who has lost a leg to cancer. The connection is instant, and a (doomed) romance blossoms. There is a road trip Augustus, whose greatest fear is not of death but that his life won't amount to anything, uses his "Genie Foundation" wish to take Hazel to Amsterdam to meet the author of her favorite book. Come to think of it, Augustus is pretty damn hot. So maybe there's not a new formula at work so much as a gender swap. But this iteration is smart, witty, profoundly sad, and full of questions worth asking, even those like "Why me?" that have no answer. Ages 14 up. 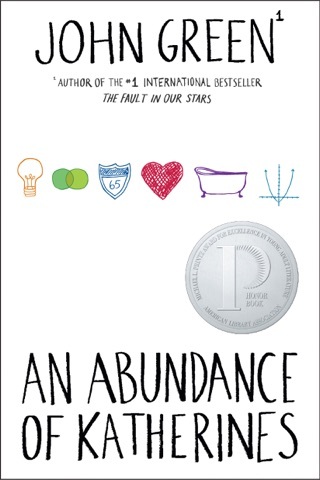 This novel seems to capture John Green's witty sense of humor, while revolving around a very dark, and serious topic. 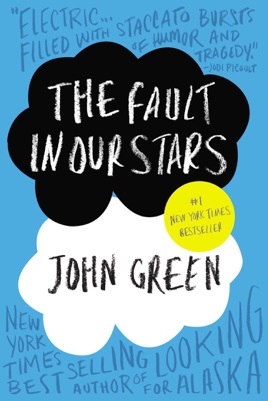 The story is about a young girl named Hazel Grace, who is in the midst of battling cancer, when she meets a boy by the name of Augustus Waters and together they form a hopeless love which is both heart warming and tragic. While the book explores the ideas of love, and loss, and our own inevitable fates, you're never once bored and always delightfully entertained. 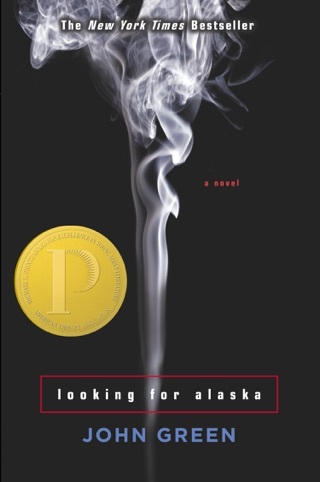 This is also the most quotable book by Green since Looking for Alaska, and also the most heart wrenching. You will laugh, you might cry, and you will without a doubt become enamored with the characters as they tackle their own hardships and try to enjoy what little days they have left on this planet. Easily Green's best novel since Alaska. It was a privilege to have my heart broken by you. 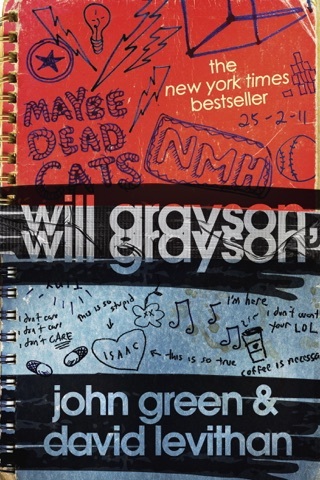 I've read every John Green book and I have to say this was definitely the best. I fell in love with the characters and cried so hard at the end, bravo!